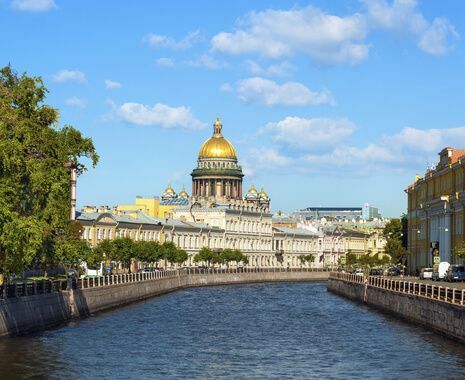 Visit both the more rural settings of Russia and the major sights of its two key cities - Moscow and St Petersburg - on this cruise along the scenic rivers, lakes and canals of the Volga. Set amid the countryside of the upper Volga region are the magical medieval towns of Russia’s Golden Ring - a string of ancient settlements - as well as the mystical Kizhi island with its fabulous wooden architecture. Save £350 on these departure dates: 29th June, 13th July, 19th July, 31st July, 12th August. This tour will have transfers and excursions shared with one or more other parties who may or may not be Cox & Kings clients. Cox & Kings is acting as an agent on behalf of Volga Dream Cruises and its cancellation conditions will apply. Please contact Cox & Kings for details. The cruise itinerary is subject to change due to weather conditions, varying water levels and lock passage. Some departures operate in reverse order. 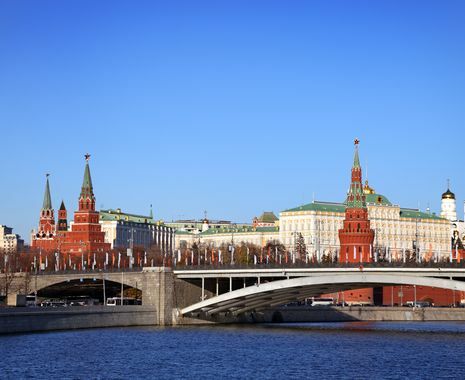 Volga Dream Cruises also operates specialist cruises, which include an Moscow to Volgograd cruise, which features visits to the Russian cities of Kazan, Samara and Volgograd. 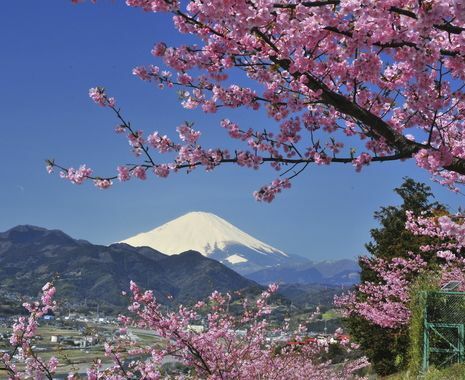 The departure dates are the 25 April to 6 May, 3 to 13 May and 26 September to 7 October 2019. Upgrade to the Volga Dream Platinum package from £750 per person. This caters for discerning travellers who prefer to travel in a smaller group. The maximum group size will be between 12-15 passengers on sightseeing tours. Lunches will be included in Moscow and St Petersburg. Additional visits include the St Basil's Cathedral, Park Zaryadye Leo Tolstoy's House in Moscow, as well as visits to St Isaac's Cathedral, Yusupov Palace, canal boat ride, the Faberge Museum and early entrances to the Hermitage, including the renowned Gold room in St Petersburg. Please speak to a Cox & Kings consultant for details. Upgrade to the Volga Dream Four Seasons package from £1,695 per person. This caters for discerning travellers who prefer to travel in a smaller group and stay in the finest hotels. In Moscow stay at the Four Seasons Hotel Moscow and in St Petersburg stay at the Four Seasons Lion Palace. The maximum group size will be up to 10 passengers on sightseeing tours. Lunches will be included in Moscow and St Petersburg. Additional visits include the St Basil's Cathedral, Park Zaryadye Leo Tolstoy's House in Moscow, as well as visits to St Isaac's Cathedral, Yusupov Palace, canal boat ride, the Faberge Museum and early entrances to the Hermitage, including the renowned Gold room in St Petersburg. Please speak to a Cox & Kings consultant for details. This tour is based in 5-star accommodation.